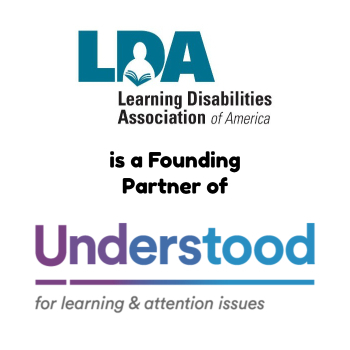 LDA is pleased to announce the formation of our newest local affiliate – the Student Learning Disabilities Association of The Citadel (SLDAC), an affiliate of LDA of South Carolina. 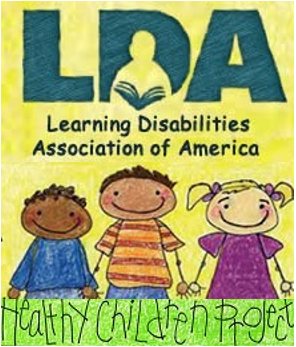 Under the direction of their professor Tammy Graham, who is also a member of the LDA of South Carolina board, they wanted to promote awareness and support for the education of people with learning disabilities, their families, and those who teach them. 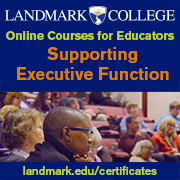 It is our hope that this local affiliate becomes a model for colleges and universities across the country. For the full news release on the SLDAC chapter, please visit The Citadel’s website by clicking here.